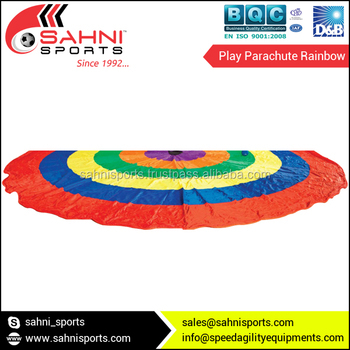 Children play parachute made up of strong polyester nylon fabric. Double stitched panels with reinforced handles & center hole. Comes in carry bag. Available in different colors. Special color & sizes can also be provided. 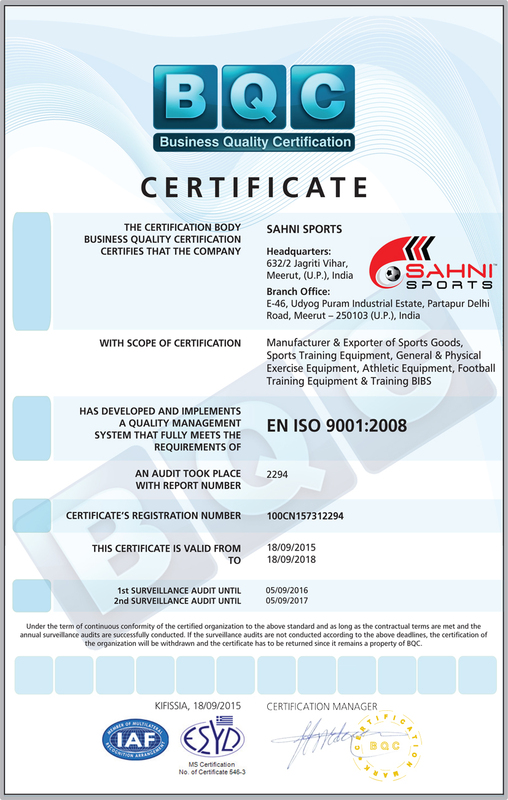 All products are available in different colors & Products can be customized with different LOGO options; logo can be printed on the products or done by Stickers.